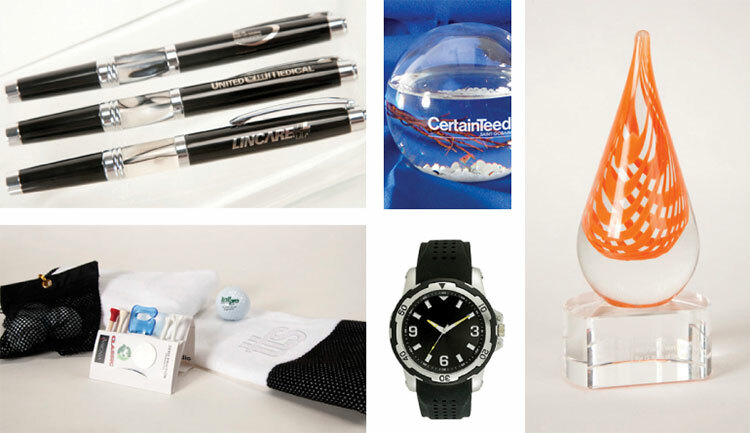 For those important clients or lucrative prospects, a nice gift shows you care. And as they say, people don’t care how much you know until they know how much you care. Think Tank will deliver the right gifts to the right customers for the right price. Every time.